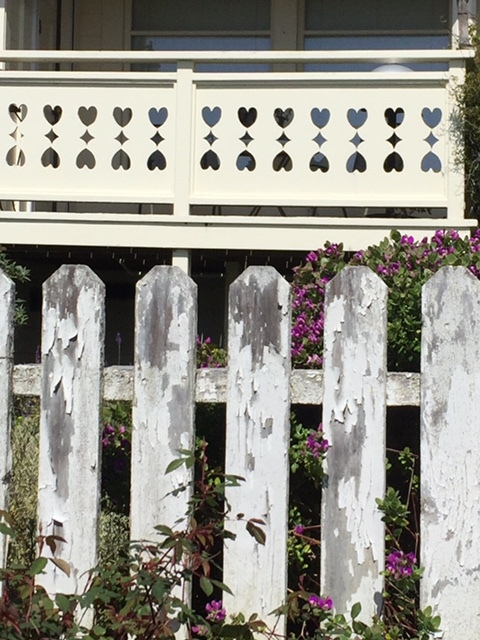 • The Link: "Glen Ellen's heartland. So much fun!" • The Link: "Thank you from the bottom of my heart for the precious egg." 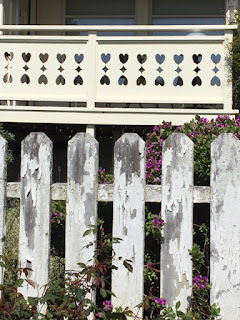 • The Link: "Heart balcony and coop."